Simon is a writer, director and actor. After graduating from The Victorian College of the Arts, he acted in the films Jindabyne, Kokoda, Balibo, Blame and Eye of the Storm, and on stage in Benedict Andrews&apos; Belvoir production of Who&apos;s Afraid of Virginia Woolf?. In 2007 Simon founded the independent theatre ensemble The Hayloft Project. For Hayloft he wrote and directed Thyestes and The Only Child; adapted and directed The Suicide, Spring Awakening, Platonov, and one third of the multi-director project 3xSisters; and directed B.C.. 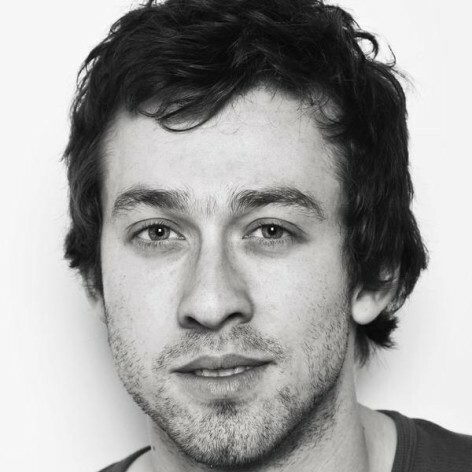 In 2009 he directed his first main stage production for Belvoir, The Promise. In 2010 he was invited by newly-appointed Artistic Director Ralph Myers to become Belvoir&apos;s Resident Director. His first production in this position was the 2011 production of The Wild Duck, which he wrote and directed after Ibsen&apos;s play of the same name. This year he will also direct Neighbourhood Watch for Belvoir and Baal, co-translated with Tom Wright, for Sydney Theatre Company and Malthouse Theatre.